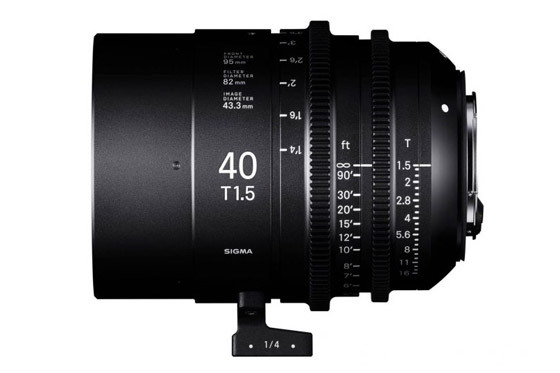 The Sigma Cine 40mm FF High Speed Prime lens, announced at IBC 2018 along with the 28mm and 105mm is now available to purchase just in time for pre-testing at the end of the year. The final one of the trio the 28mm should be available in early 2019. 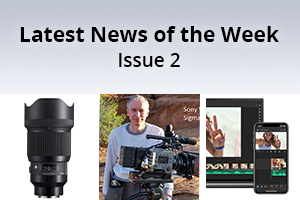 This entry was posted in News and tagged Sigma Cine 40mm T1.5 FF Prime Lens, Sigma Cine 40mm, Sigma, Sigma Lenses, Lenses on 12th December 2018 by Visuals. 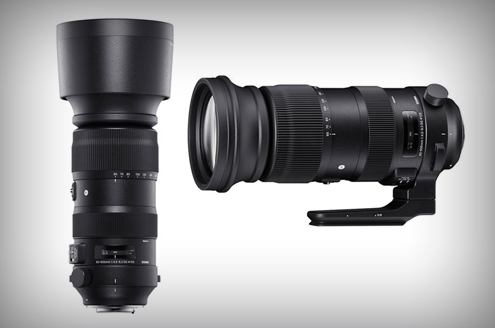 Sigma have announced the new 60-600mm F4.5-6.3 DG OS HSM Sport lens which is the first 10× optical zoom telephoto lens with a tele end of 600mm ! Quite impressive I think you will agree. 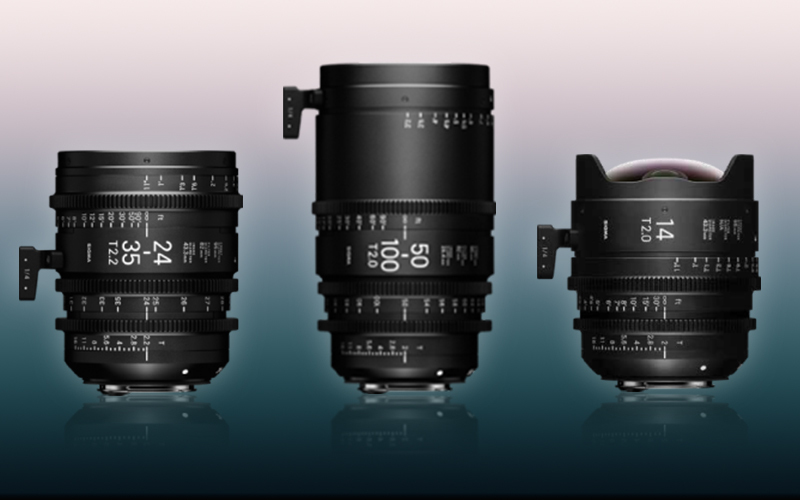 This joins the other 4 lenses launched at IBC with a launch date scheduled for October, 2018. This entry was posted in IBC, IBC-2018 UPDATES, Accessories, Lenses and tagged SIGMA 60-600mm F4.5-6.3 DG OS HSM, Sigma on 25th September 2018 by Visuals. This entry was posted in Firmware, Lenses and tagged Sigma, Sigma Lenses on 17th August 2018 by Visuals. 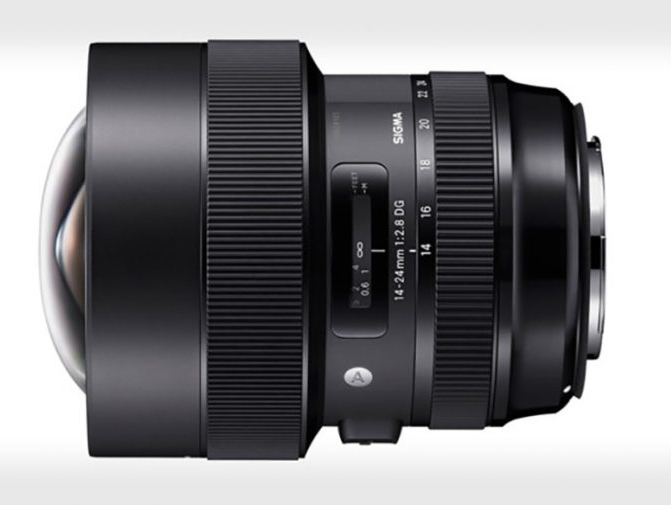 This entry was posted in NAB, Lenses and tagged Sigma Wide Angle Art Lens, Sigma on 18th April 2018 by Visuals.